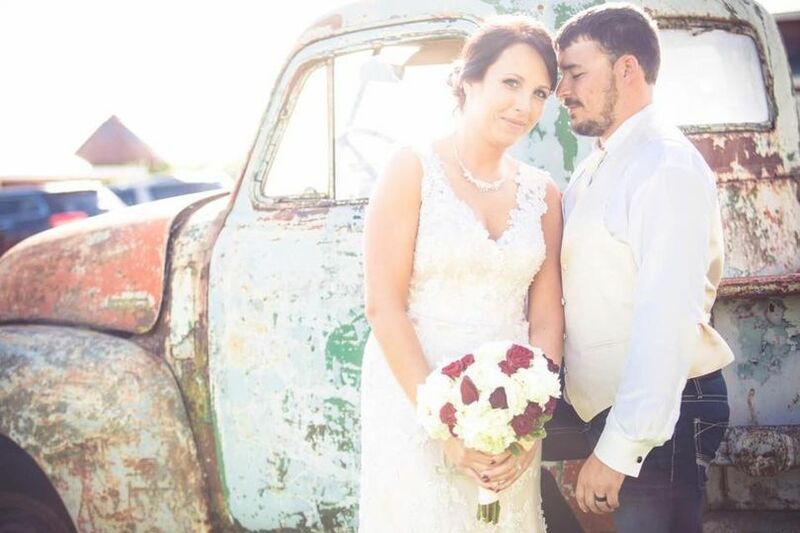 Hitched Bridal and Formal Wear is a wedding dress salon in Bloomfield, Iowa. 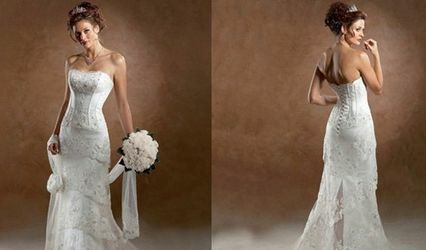 Specializing in plus-size, curvy gowns, the salon provides the opportunity to find the perfect dress for all sizes. 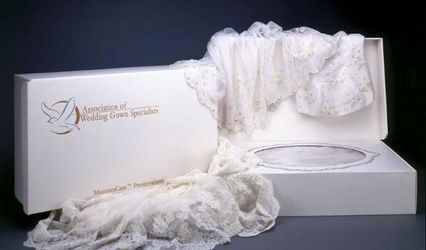 It also has a wide selection of classic and trendy accessories to complete the wedding look. 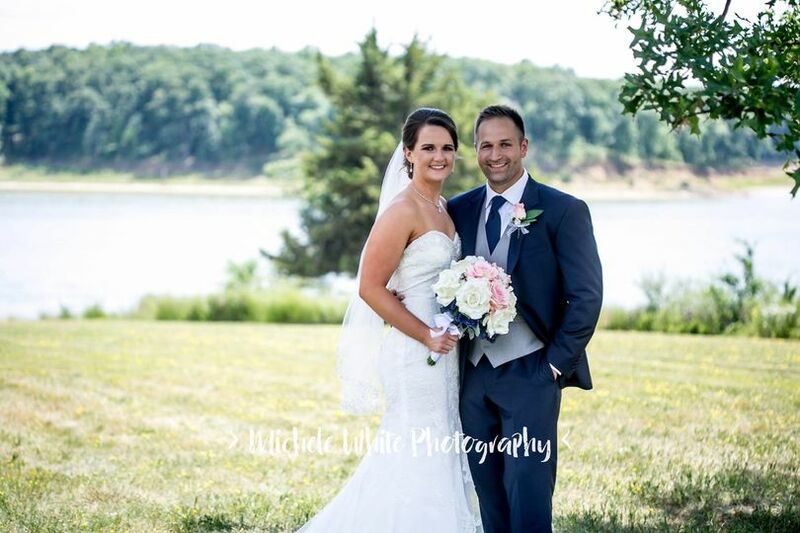 Hitched Bridal and Formal Wear offers one-on-one appointments with professional consultants who collaborate with clients to help them look for the perfect wedding attire. The store carries a selection of bridal and bridesmaid gowns, prom dresses, pageant wear, and men's wear from some of the top designers. 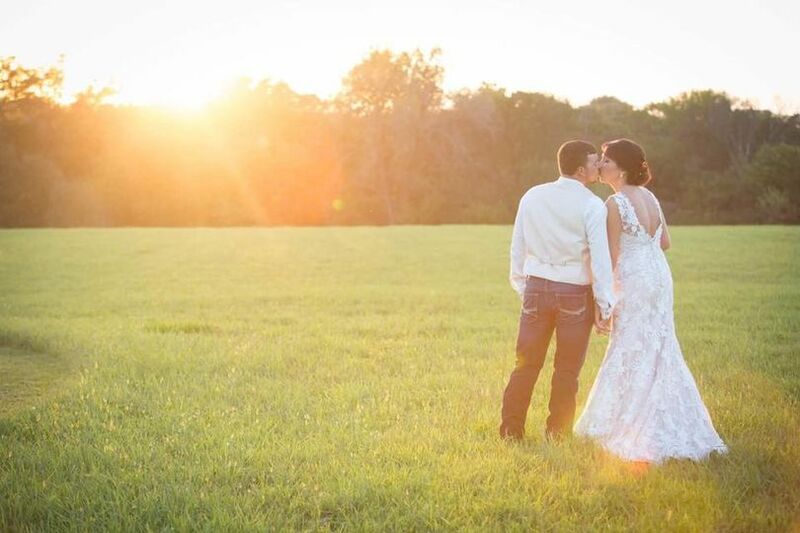 Hitched Bridal and Formal Wear's services include trunk shows and sample sales. 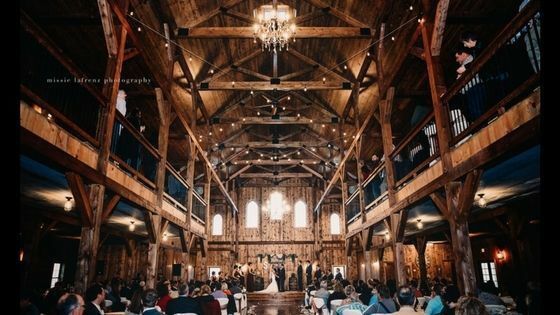 As an additional service, they can also provide couples with a list of their preferred wedding vendors. 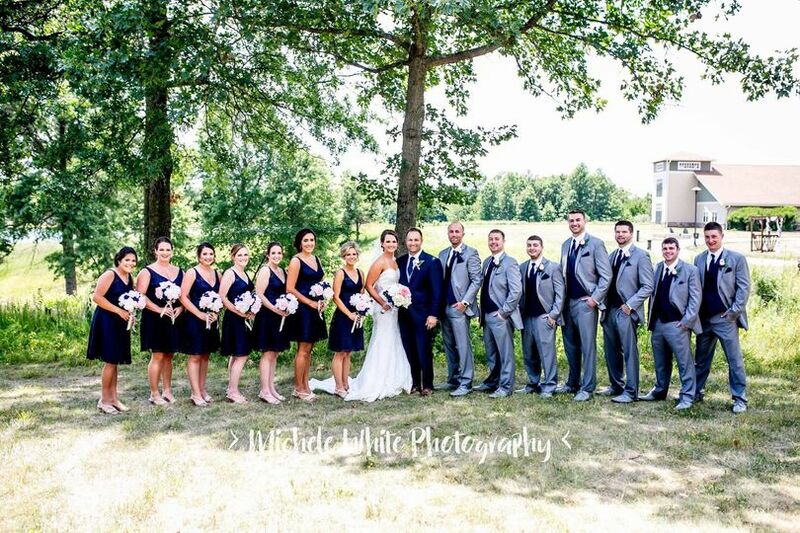 I can't say enough about Hitched and the incredible experience I had! Nicole is absolutely amazing and she made me feel so special. 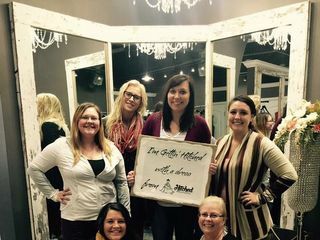 She works with you and helps you find that perfect dress or whatever it is you may be looking for. 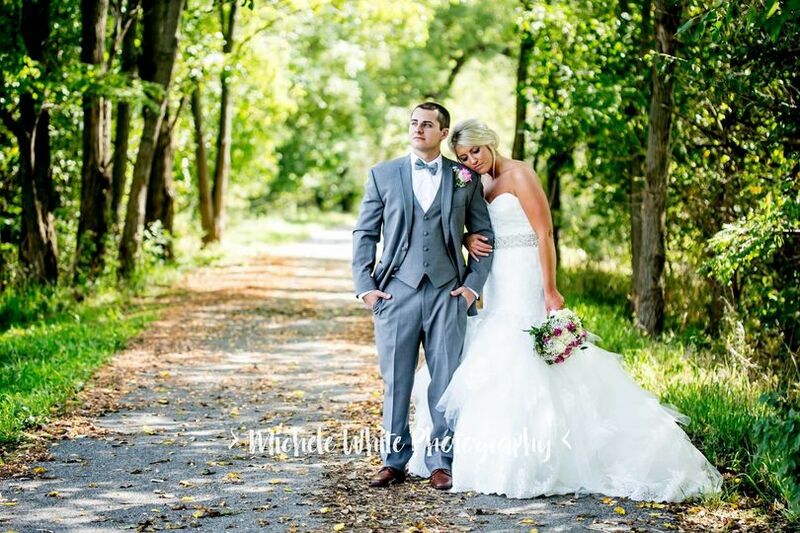 I highly reccomend Hitched Bridal & Formal Wear to every future bride or groom! It is also absolutely gorgeous in her shop. Thank you for such an amazing experience Hitched!! Loved this shop !!! 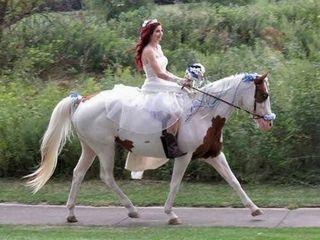 They helped me find the perfect dress that I could ride my horse in and I felt like a princess going down the aisle !!! I had an awesome experience trying on wedding dresses. I found a dress that had me in tears, it was perfect. The staff were so helpful and very professional. They made the experience more than I ever imagined it would be. 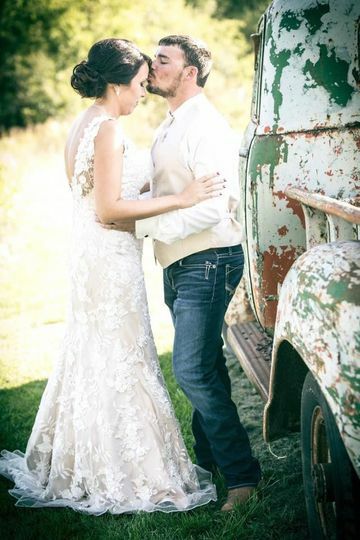 I would highly recommend going to Hitched Bridal and Formal Wear. I just want to go there every day to try on dresses. They made me feel like a princess. 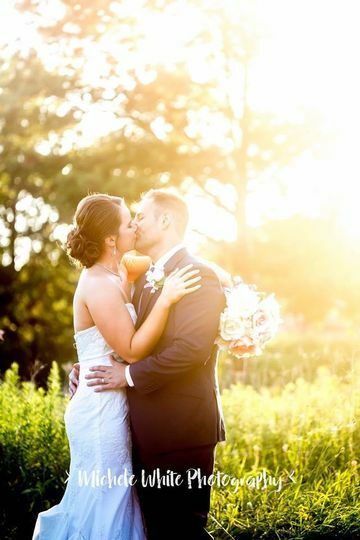 Thank you so much for the wonderful review and for letting us be a part of your special day! 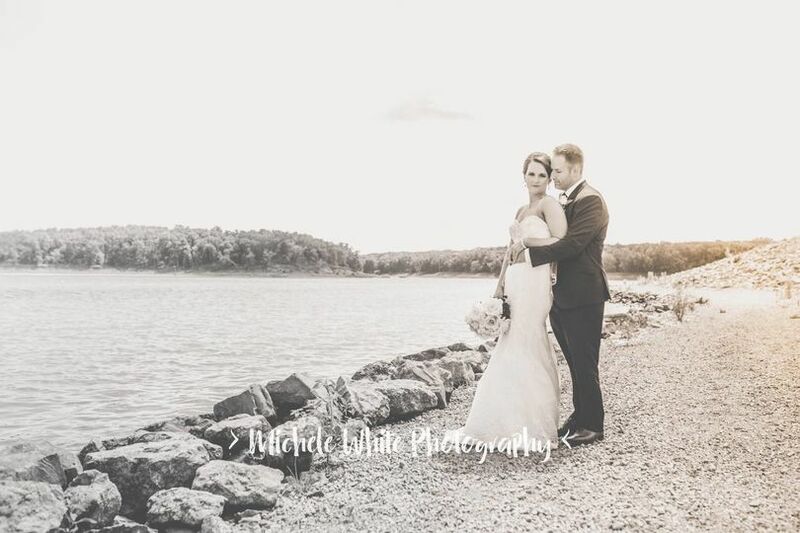 If you are looking for the perfect dress for your wedding day, check out Hitched! Big City Selection and Professional Service with Small Town pricing! The staff is very courteous and helpful! You won&apos;t be disappointed!